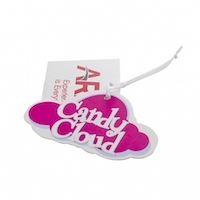 Printed accessories such as stickers and tags can work effectively to add a luxury feel to your packaging. They can work to compliment any other packaging being used to help represent any products in an attractive and memorable way. Cusotm clothing tags are ideal for a wide range of clothing types, from sports kit to luxury dressess. 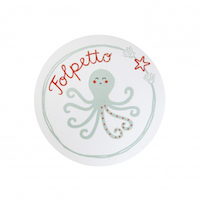 Printed stickers are one of the most versitile products we offer. Strong and durable, they can be used to add your brand to pretty much anything. We can custom print a variety of accessories to further enhance your packaging. You can print your logo on packaging tape, stickers, tissue paper, envelopes, wrapping paper, clothing tags or ribbon. Design consultation is provided, ensuring your printed accessories are made exactly to your required specifications. Get in contact today by submitting an enquiry.